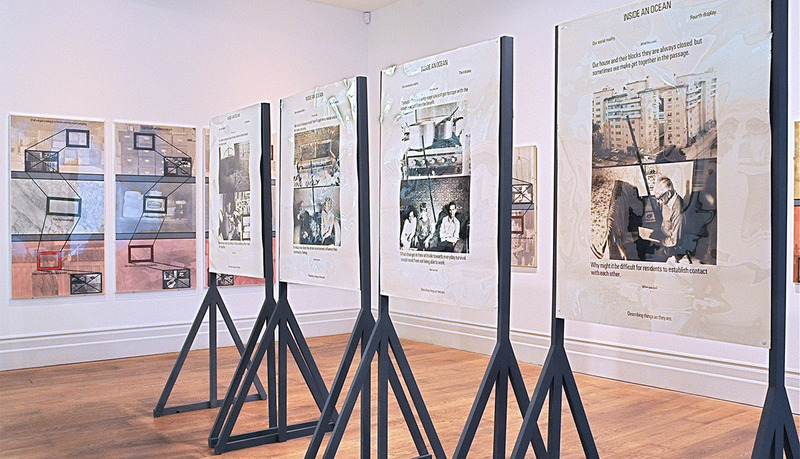 The online archive catalogue offers a searchable database of the Whitechapel Gallery Archive. This covers the period 1882-2005 and is continuously being updated. There are two ways to search the archive catalogue: an Index Search and a Text Search. Both of these offer advanced search options if you wish to further define your search results. The Index Search is helpful if you know the category you are searching for (i.e. Exhibitions, Director's or Artist's Names, Dates, Catalogue numbers) whereas Text Search is more appropriate if you are not familiar with the archive contents and prefer to use keywords. Image credit: Richard Long, Pine Needles 1971, Whitechapel Gallery, Whitechapel Gallery Archive.